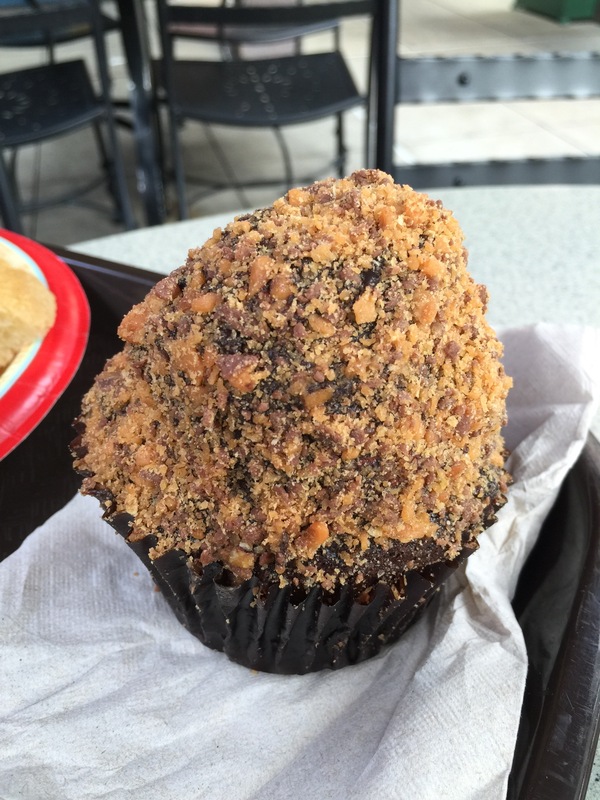 Posted on November 21, 2014, in Bakery, Breakfast, Dessert, Lunch, Theme Park and tagged Disney, Florida, Hollywood Studios, Orlando, Snack Credit, Walt Disney World. Bookmark the permalink. Leave a Comment.